New Reading signing Nelson Oliveira is a doubt for this weekend's fixture against Aston Villa after his goalscoring debut on Tuesday. The Norwich loanee scored a penalty in the 1-1 draw at Bolton but suffered a minor adductor problem. Ovie Ejaria (adductor) was an unused substitute on Tuesday and will be nursed through the injury. Club captain Paul McShane is back in training after a hamstring injury but long-term absentee Jordan Obita remains out with a knee problem. Jack Grealish is still sidelined for Aston Villa with an ongoing shin problem. The midfielder is in light training but is not expected back for another couple of weeks. Andre Green is out for a number of weeks after picking up a hamstring injury following his return from his loan at Portsmouth. Axel Tuanzebe (foot) is also out while Henri Lansbury (hamstring) is struggling. 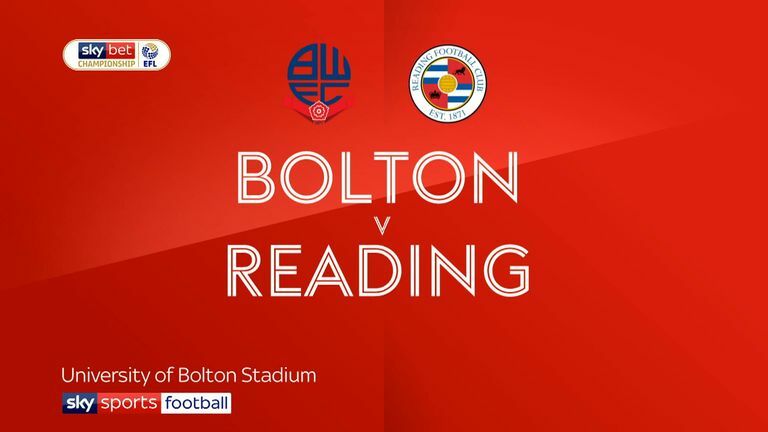 Highlights of the Sky Bet Championship match between Bolton Wanderers and Reading. Reading have never won back to back home league matches against Aston Villa. 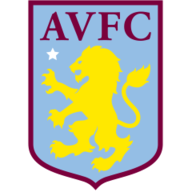 Aston Villa have only won one of their last four league matches against Reading (D1 L2), having won 10 of their first 11 against them between 1970 and 2016. 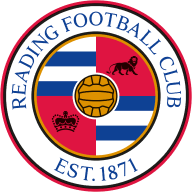 Reading's win against Nottingham Forest in their last home league game ended a run of five without a win at the Madejski for the Royals (D2 L3). They last won consecutive home league games in November 2018. Aston Villa have lost more points from winning positions than any other Championship side this season (23). 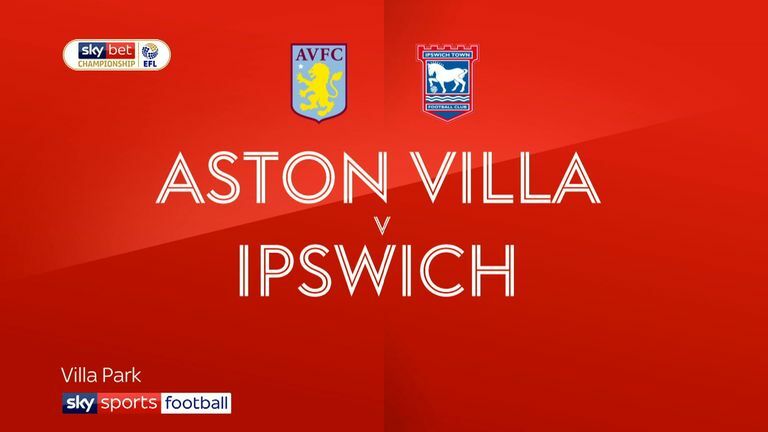 Highlights of the Sky Bet Championship match between Aston Villa and Ipswich. Eight of Reading striker Nelson Oliveira's nine Championship goals since the start of last season have been scored in the second half. Tammy Abraham has scored six of Aston Villa's last seven goals in the Championship.